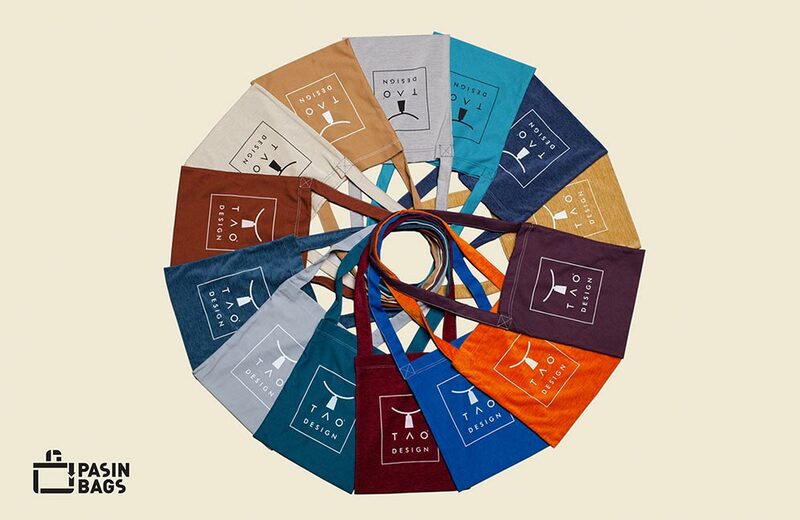 Innovation and eclecticism, Pasin Bags for TAO DESIGN. 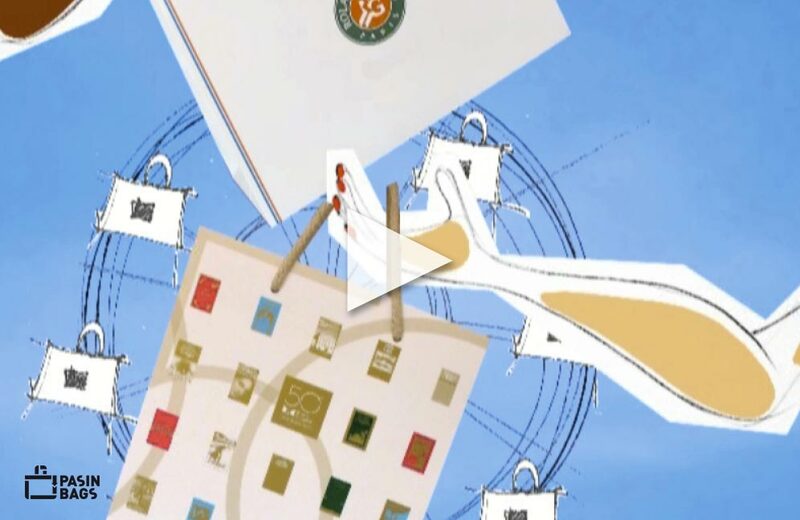 Where is our bag going today? 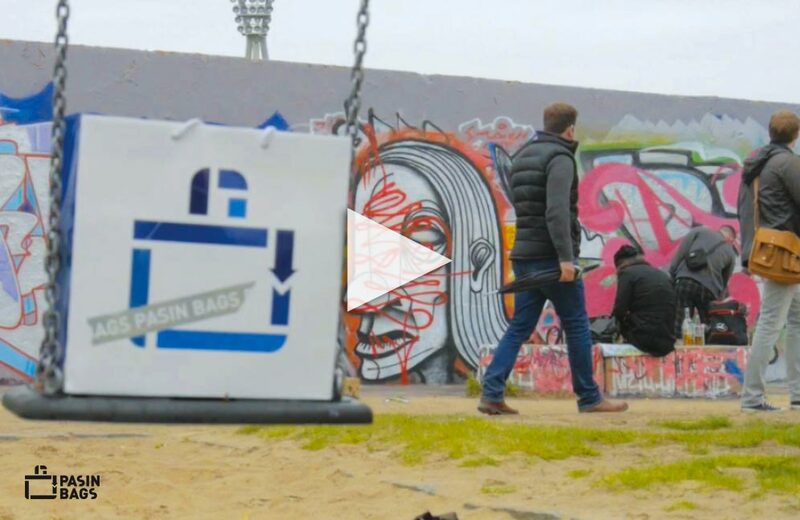 Pasin Bags on the streets of Berlin. 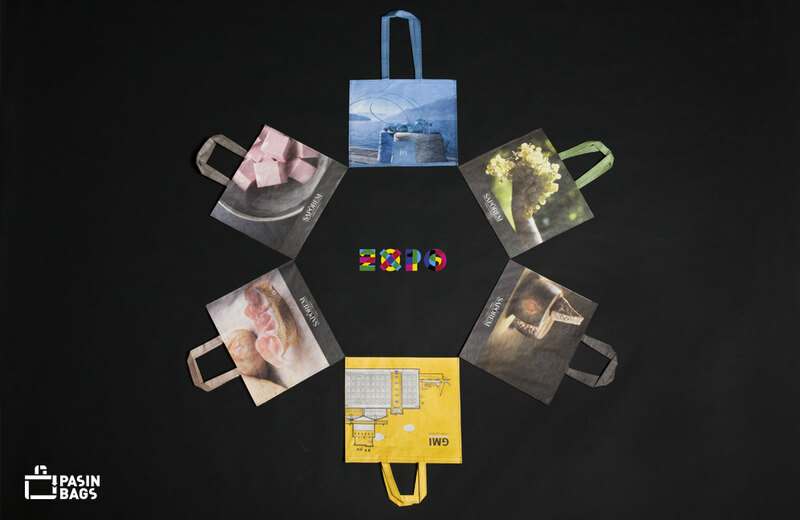 Pasin Bags for Expo 2015. 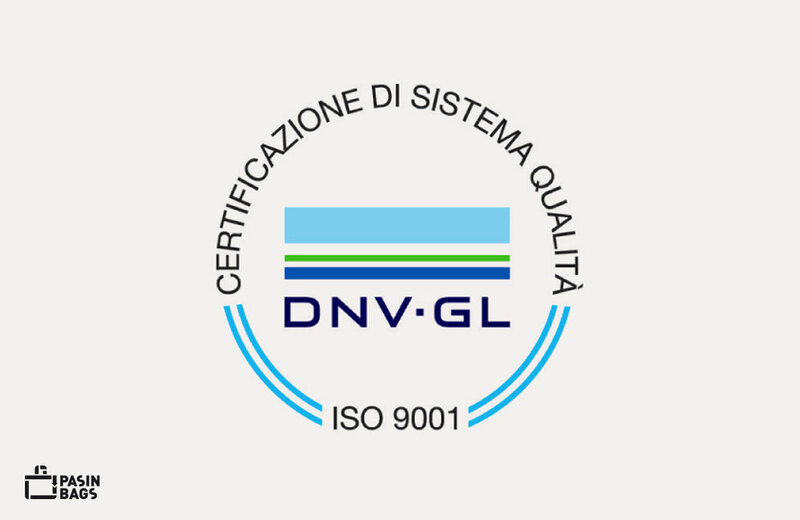 Pasin Bags has obtained the ISO 9001 quality system certification! 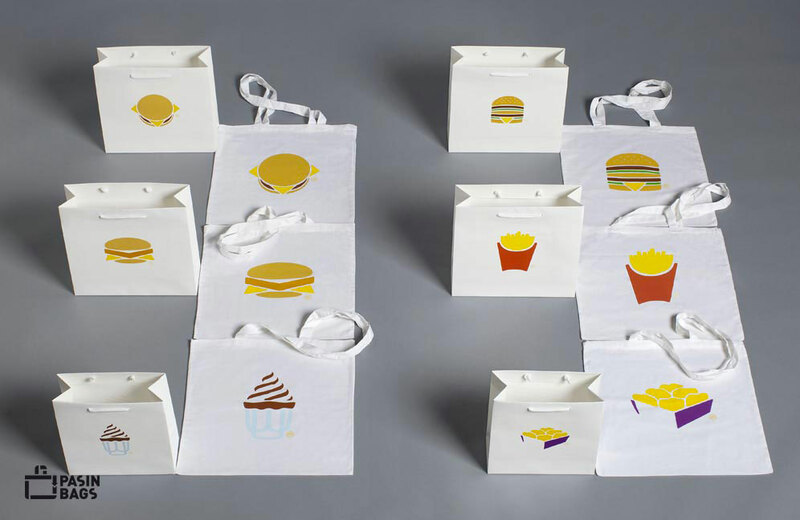 With McDonald’s Pasin Bags starts a new and important collaboration! 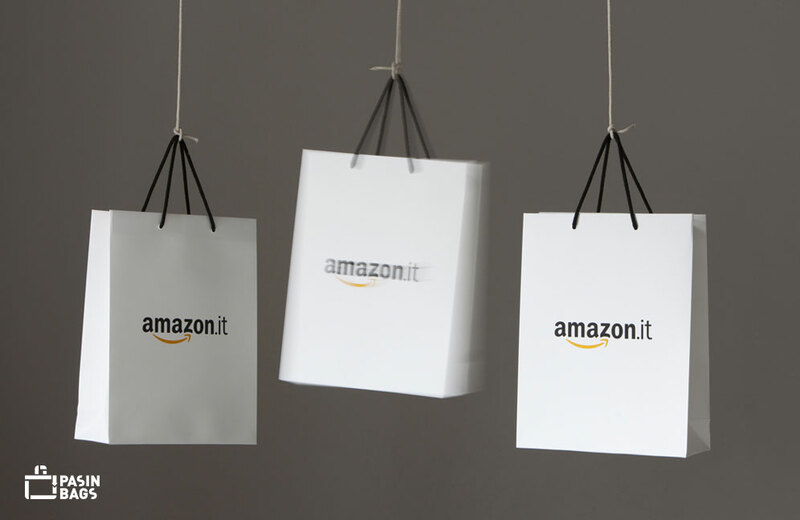 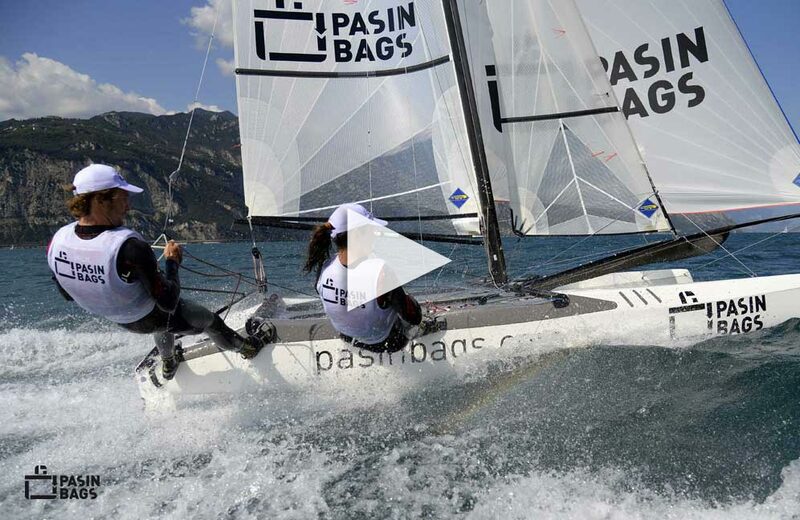 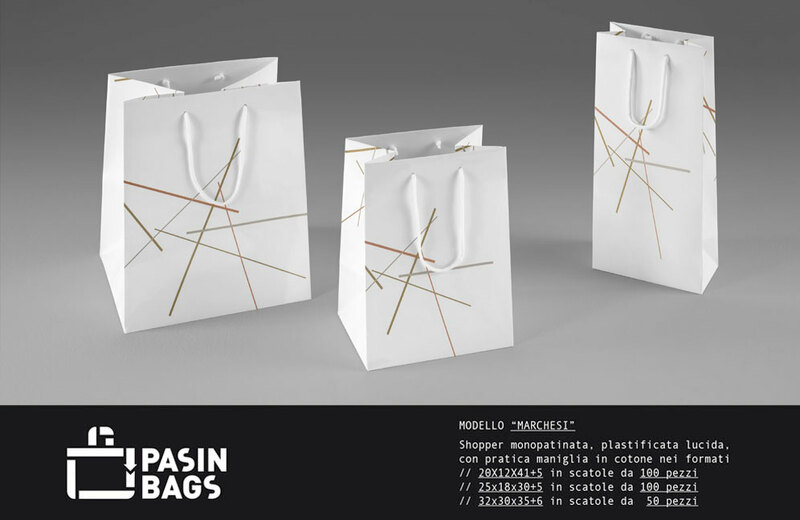 Also Amazon has chosen Pasin Bags to create its shopping bag! 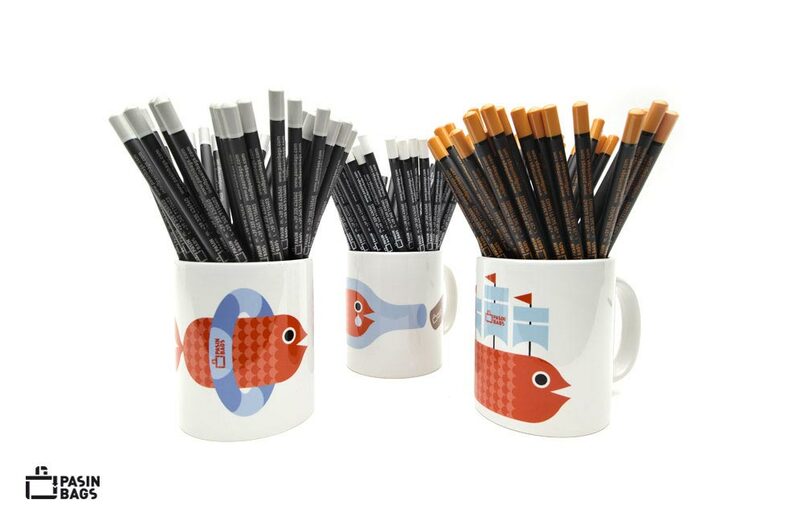 With a Pasin Bags mug you can bring the ocean to your desk! 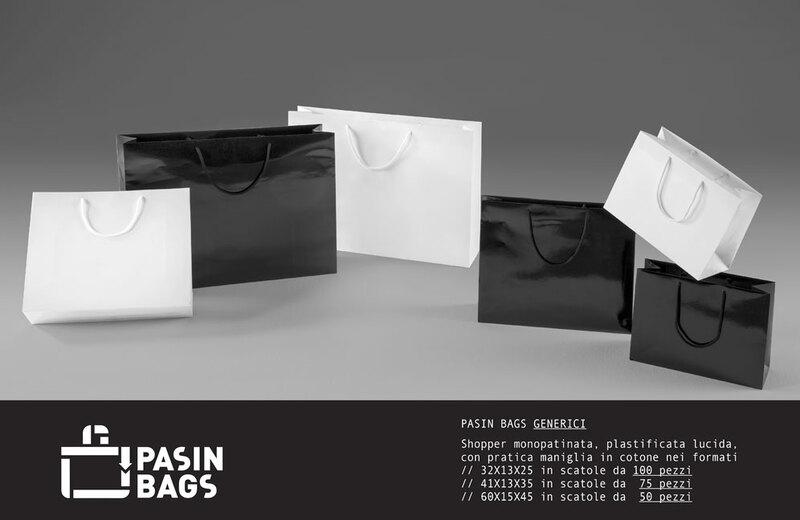 Pasin Bags is proud to present the sober elegance of the black and white shopper range. 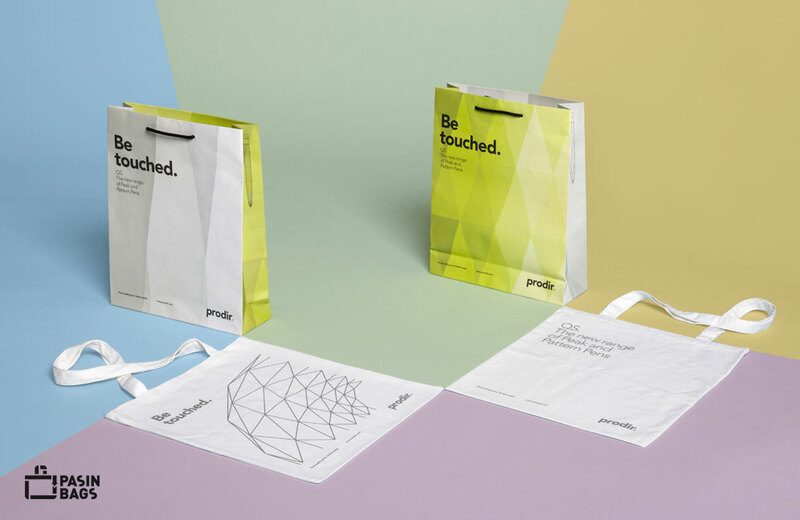 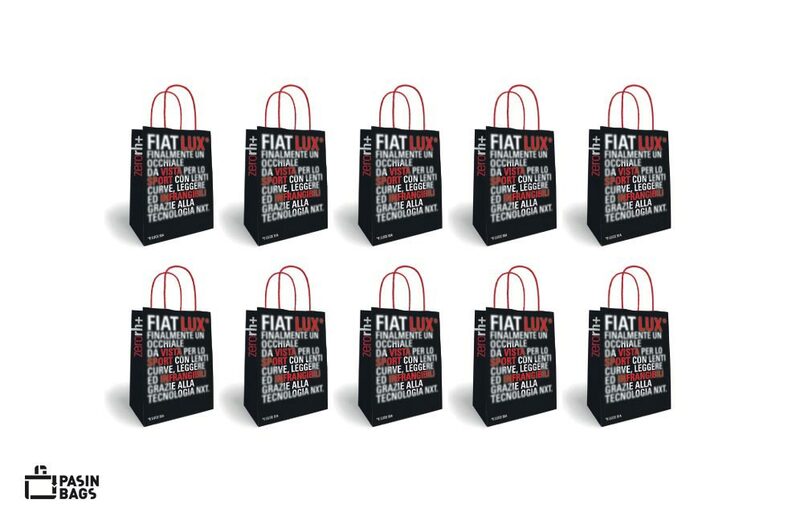 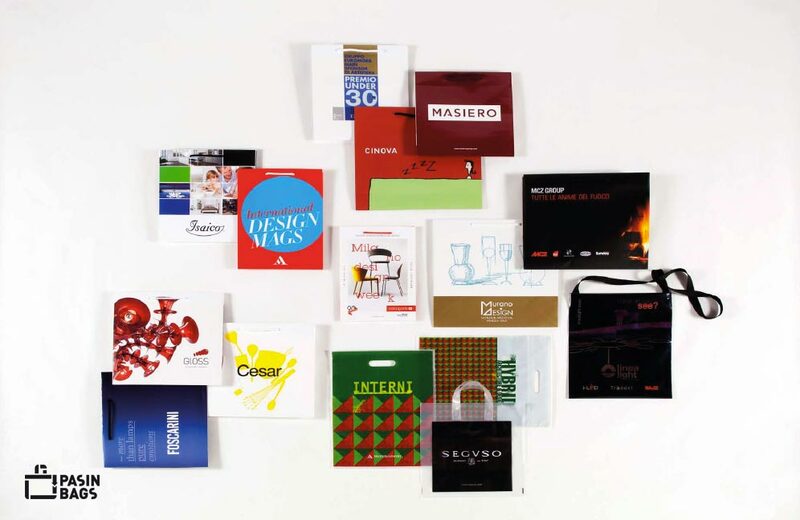 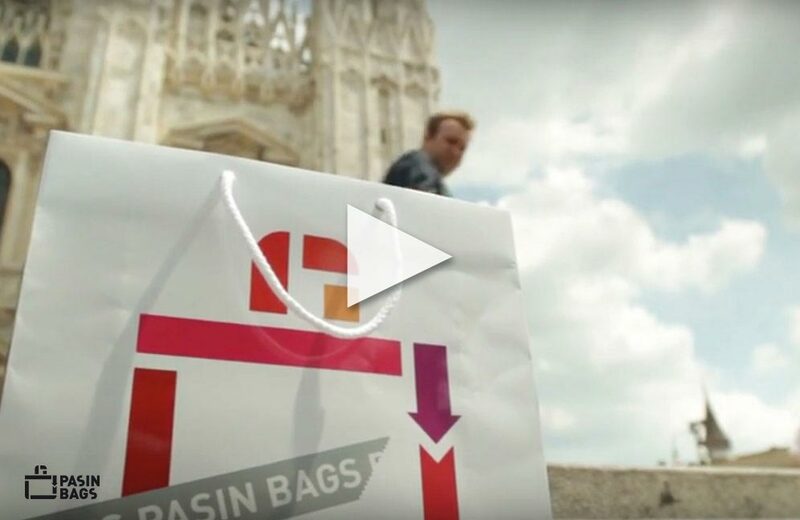 Also this year the leading brands have chosen Pasin Bags shoppers for the Salone del Mobile trade fair in Milan. 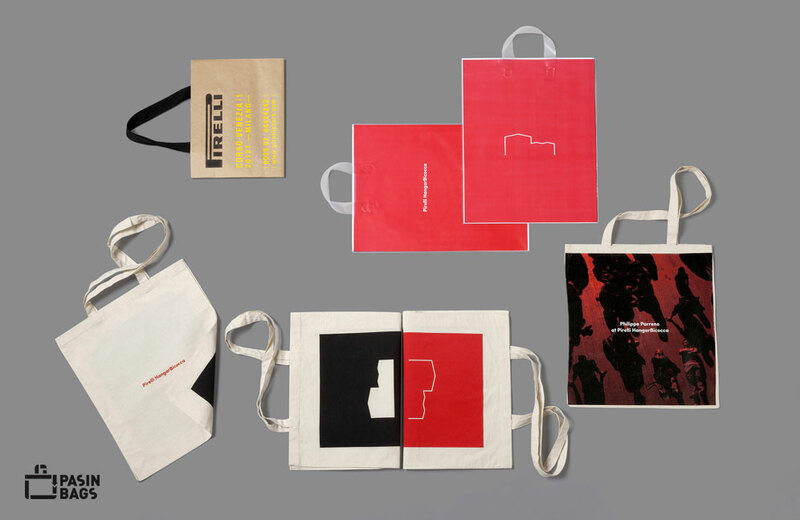 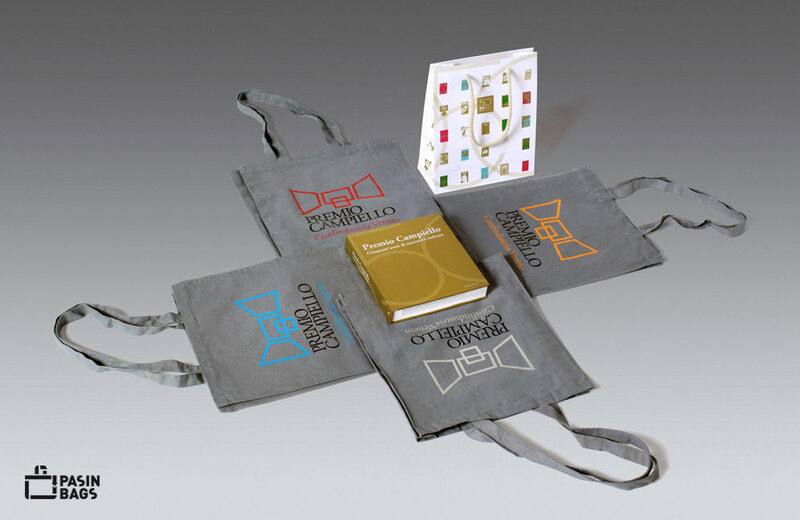 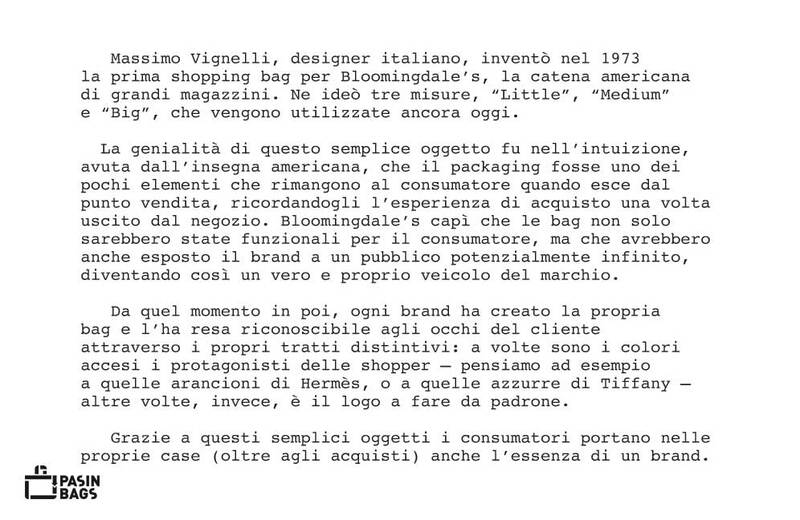 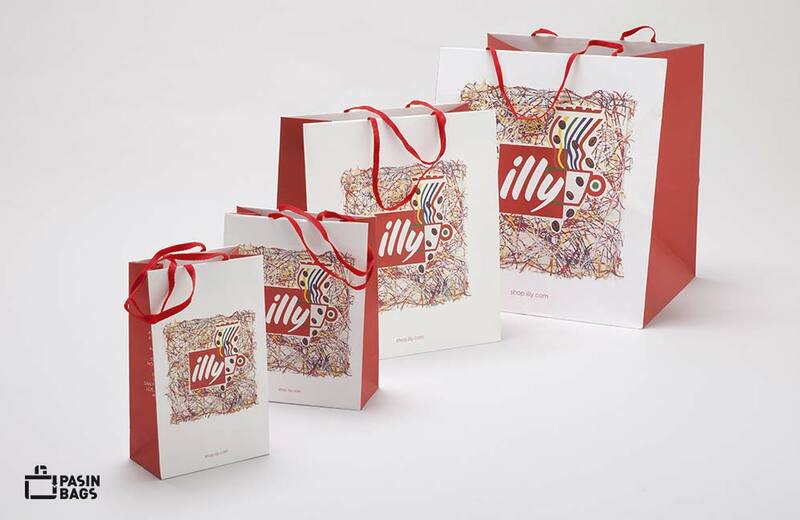 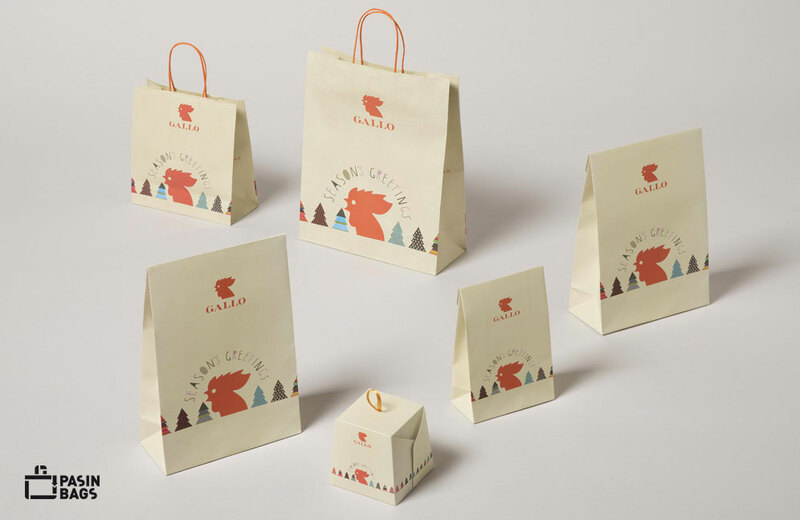 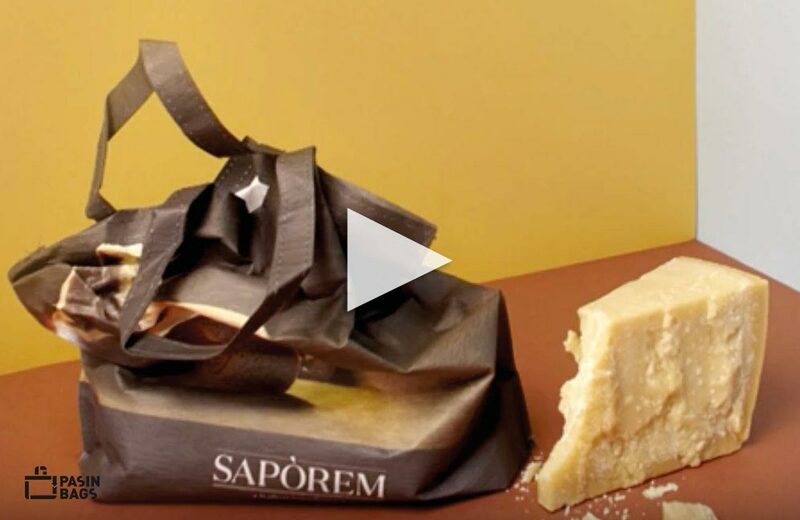 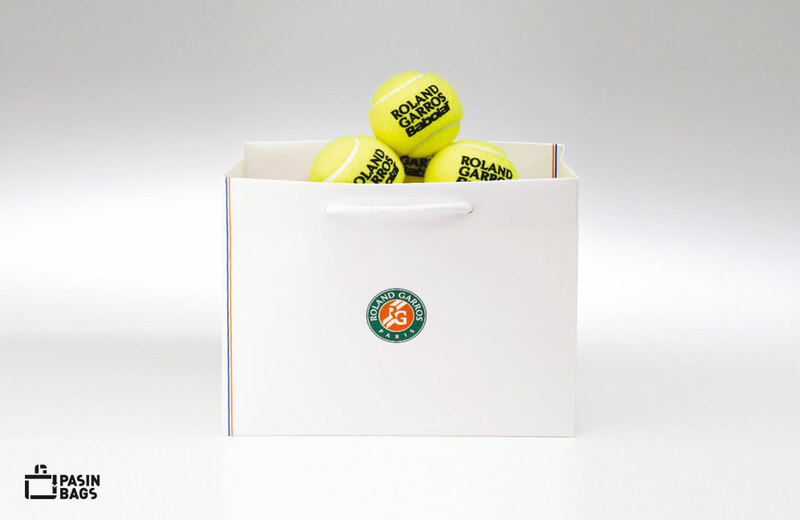 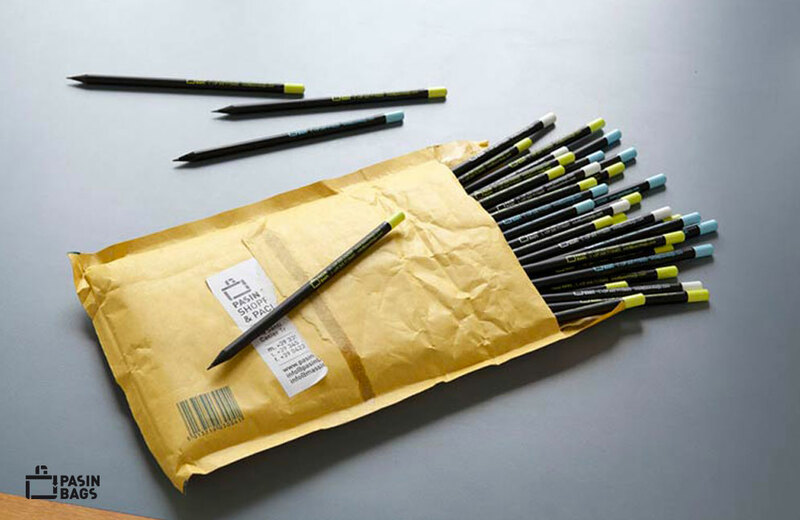 The Premio Campiello literary prize has chosen Pasin Bags for the new canvas and paper bags for the 50th anniversary. 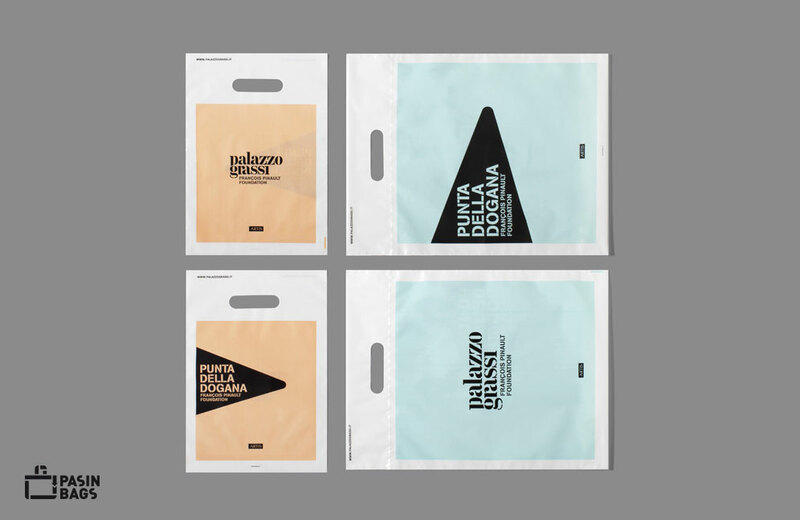 The Francois Pinault Foundation has chosen Pasin Bags for the shoppers of the Palazzo Grassi and Punta della Dogana museums. 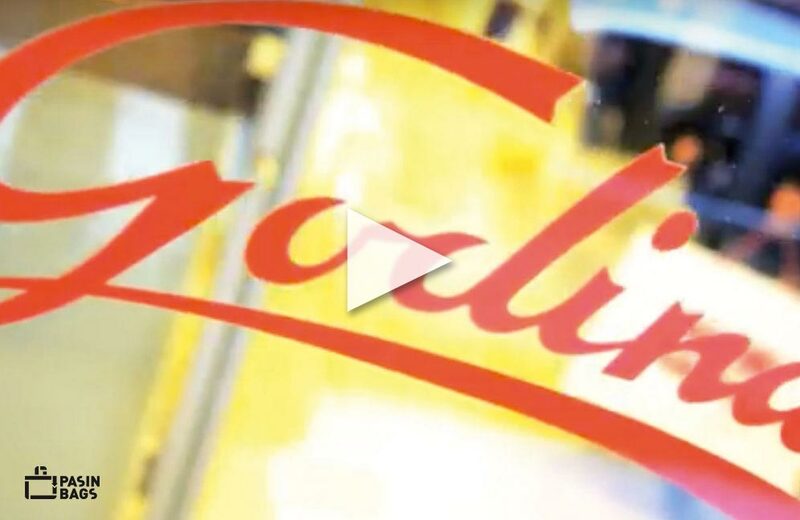 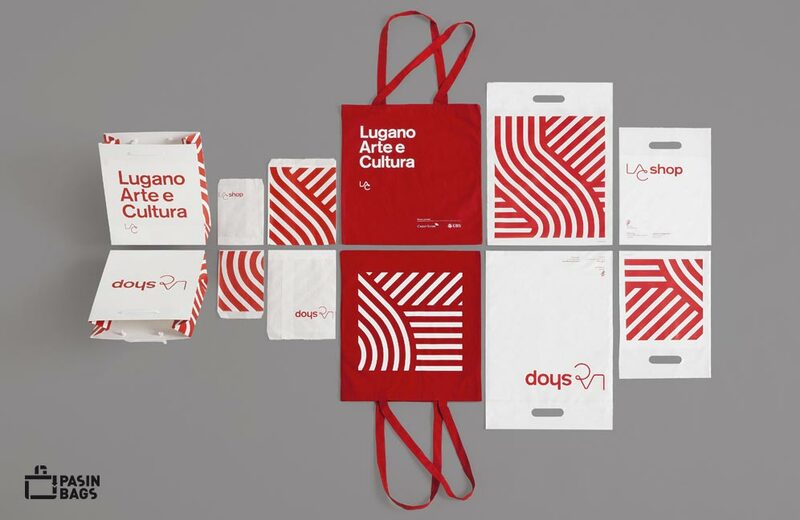 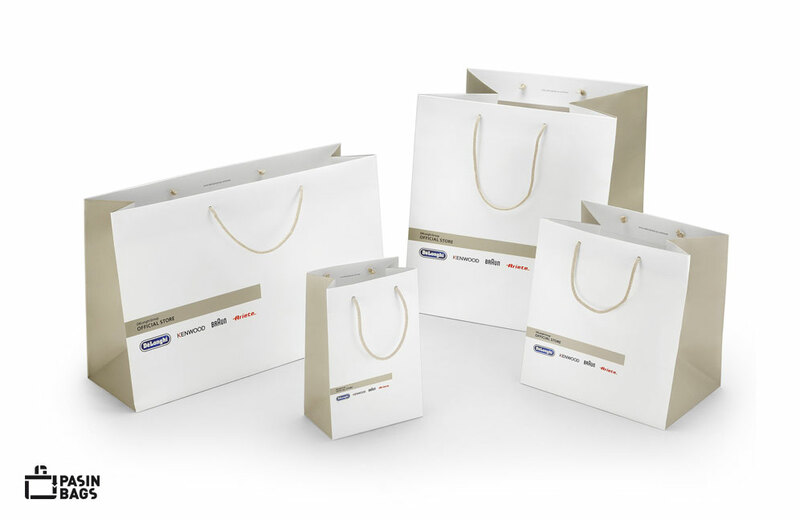 The leading shop in the De Longhi Group world has chosen Pasin Bags for its shoppers. 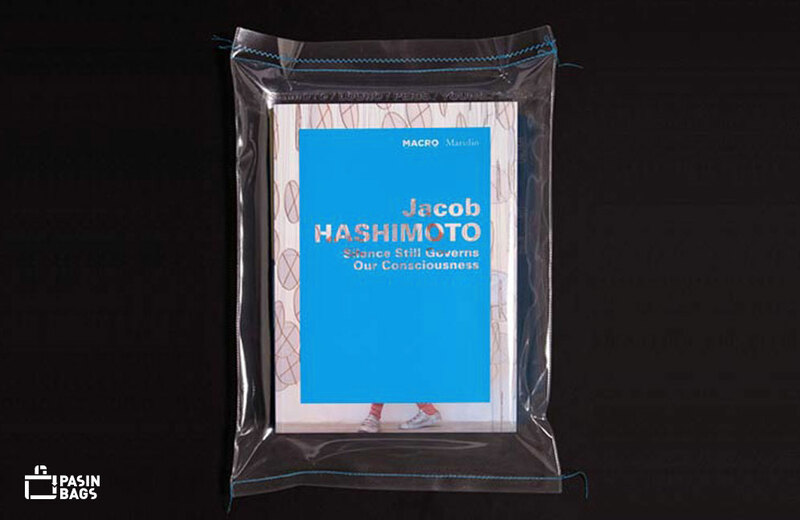 Exhibition by Jacob Hashimoto at the MACRO Museum. 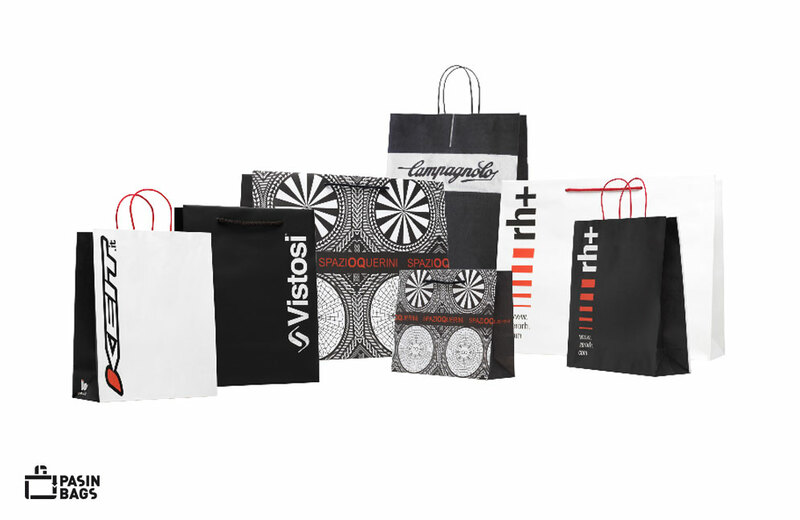 What’s the current trend for bags?